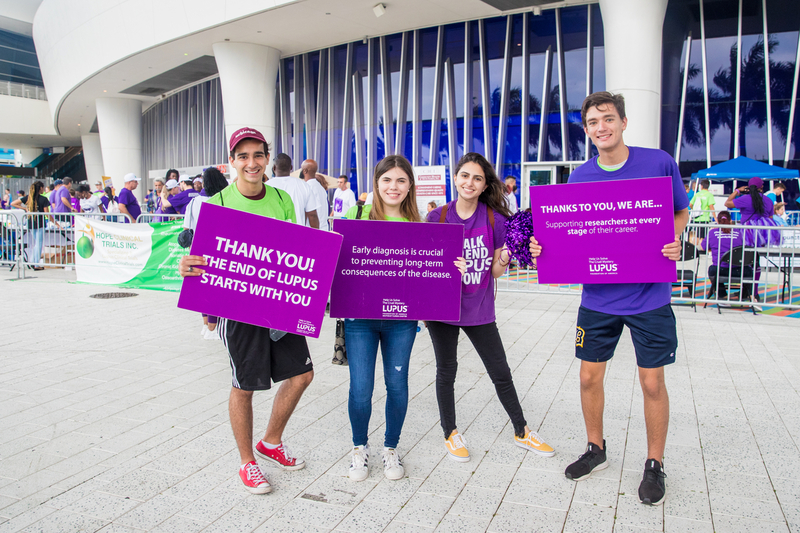 When you take part in a Lupus Foundation of America's Walk to End Lupus Now™, you experience firsthand the power of the movement to end lupus. 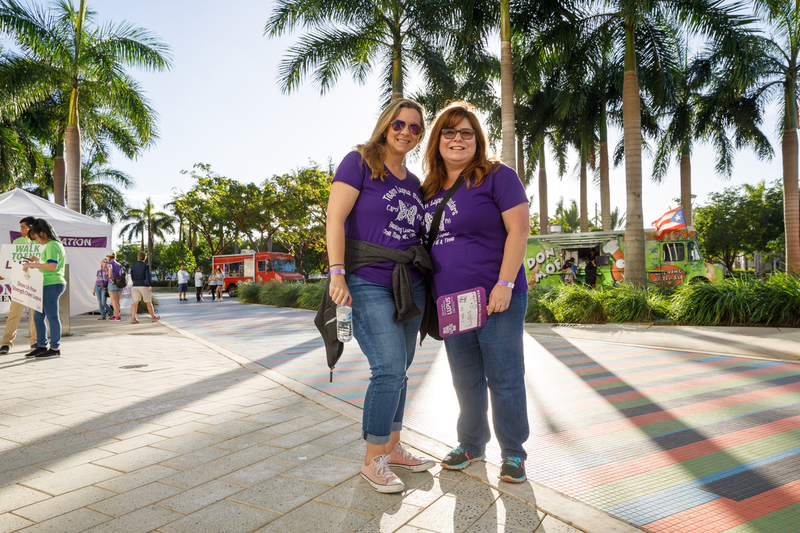 Join us in Miami to raise money for lupus research, increase awareness of lupus, and rally public support for the estimated 1.5 million Americans who suffer from its brutal impact. - Online registration is now closed. 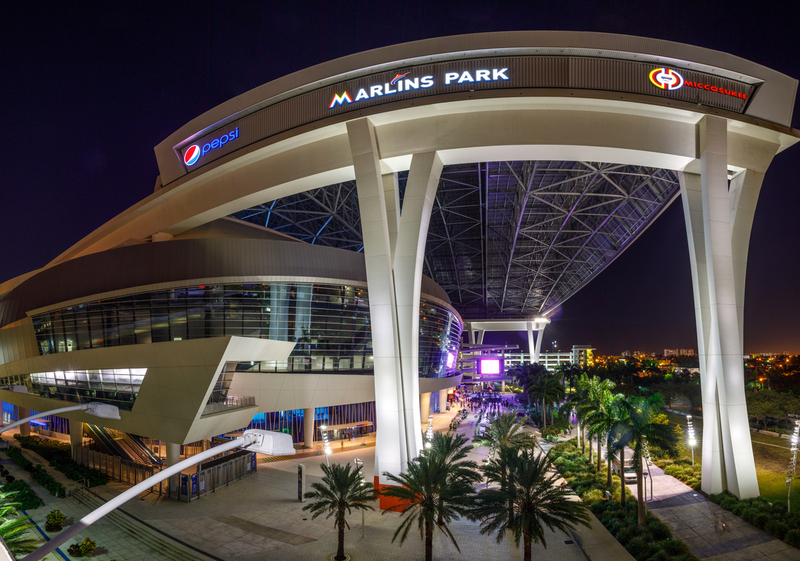 You can still join us and register on site at Marlins Park. 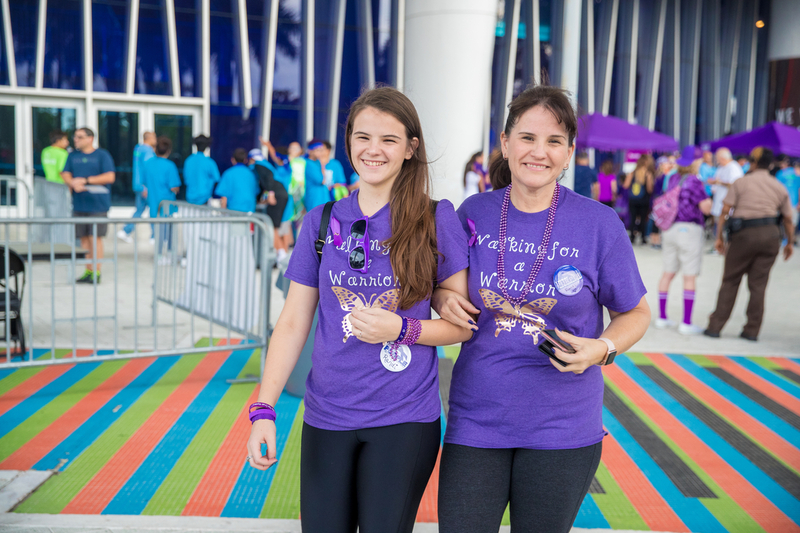 Thanks and see you there!